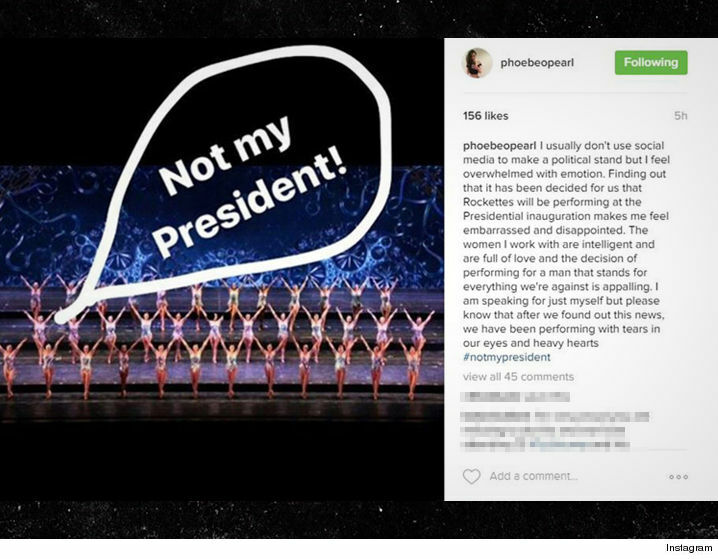 The famed Rockettes — who are booked to perform at Donald Trump‘s inauguration — might be one woman down — a dancer says she was never asked and claims Trump as #notmypresident. Phoebe Pearl — a member of the Radio City staple — vented her frustration Thursday night over the booking … a decision she says was made without her knowledge. Phoebe said she was “embarrassed” and “disappointed” over news that she would be 2-stepping for Trump. She cites his rhetoric as the reason for her disapproval. 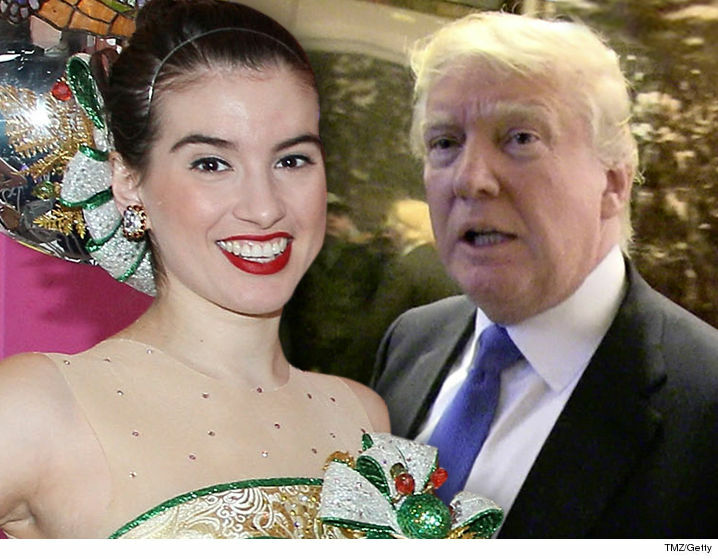 The Rockettes were booked for Trump’s inauguration the same day, and full-time dancers were reportedly told the performance was mandatory.